It seems like almost every day we have more clients from Spring Hill and Thompson Station driving over to our shop for our team of expert technicians to work on their cars. We think you’ll agree: the drive is well worthwhile! 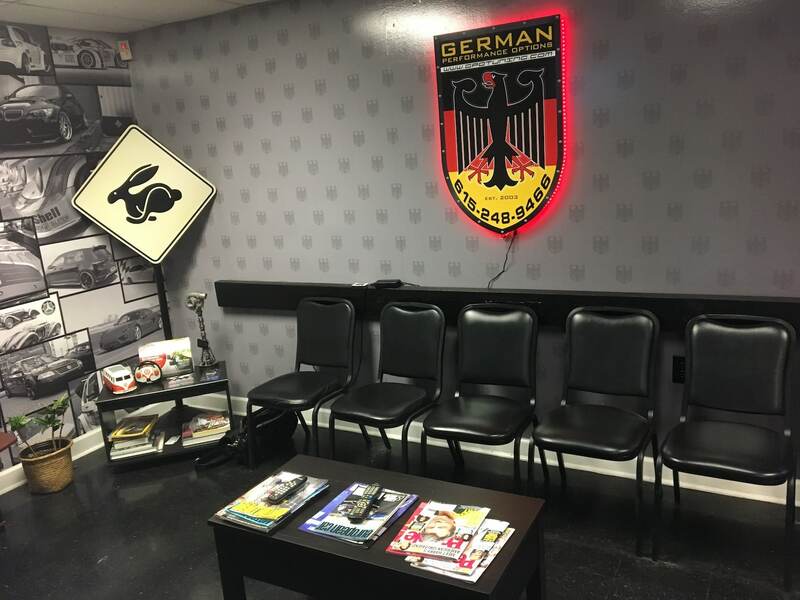 Our technicians are top of the line not only in terms of their professional certifications, skills, and experience; they are committed to providing top-notch personalized service to our Spring Hill & Thompson Station European car repair customers. If you’re searching for a Thompson Station – Spring Hill European Auto repair shop, you’ve come to the right place. 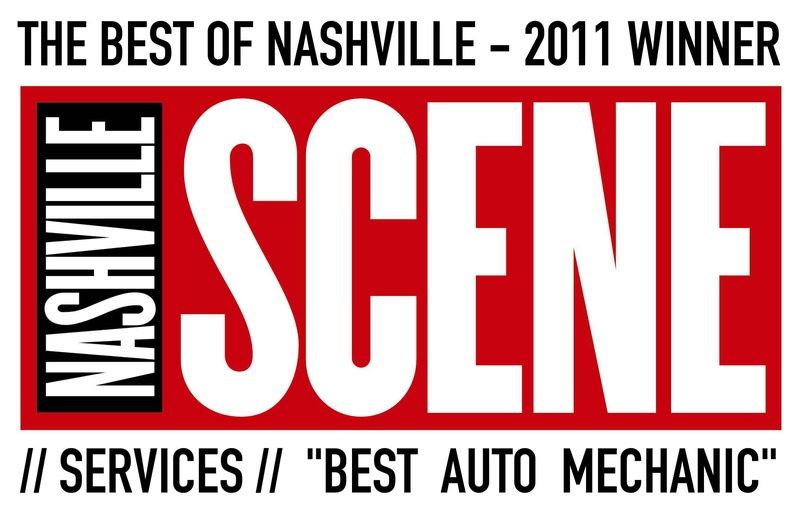 Since we opened our doors in 2003, GPO Tuning has become known as Nashville’s favorite performance tuning auto shop. Whether you’re looking for maintenance, repair, or performance tuning in Spring Hill and Thompson Station, we can take care of it for you. We consistently receive customers from the nearby cities looking for a convenient repair shop. Our quality and specialized service is ideal for all of the top European makes and models, such as Porsche, Audi, and Volkswagen. It can be a pain to find a nearby dealership that will perform all of the specific services that your European car requires. Not to mention, dealerships often charge outrageous prices for the services that you can’t pass up. Our convenient location, affordable prices, and well-trained team of technicians are always here to help you out when you need it. With over 100 years of combined experience in the auto industry, our team of technicians is the top-of-the-line. Every single one of our technicians is equipped with ASE Certifications and technical school training, as well as brand-specific training. So, if it’s an Audi repair or VW maintenance specialist you’re looking for, we have a team of technicians dedicated to providing specialized service for your car. On top of high-quality training and technical expertise, our technicians will always provide friendly and honest customer service. You’ve made an investment in your automobile and we understand just how important it is to take care of that investment. This is why we pride ourselves on always getting the job done right the first time. We will also work with directly by your side during every single step of the process. Our work combines unmatched quality and speed. There is no job too big or too small for us. Whether your car requires more labor-intensive repairs or simple, routine maintenance, our team will gladly get the job done. We utilize a state of the art Diagnostic Testing system, which employs cutting edge tools to pinpoint exactly what type of repairs need to be completed on your car. Nothing will be missed or ignored. This extensive diagnostic testing allows us to provide you with in-depth detail for the repairs, as well as provide you with an accurate cost-estimate. There is no need to worry about us completing any work on your car without your approval. We will never work on your car until you give us the “go”. You have the final say in every single action that is performed, or not performed, on your car. You can rely on our team to provide you with an open and honest conversation regarding the types of repairs your car might need. We won’t waste your time or resources. And we will always respect you and your automobile. Working with a small business like GPO provides benefits that you won’t see working with a larger dealer. People choose us for our transparency, honesty, and expertise. Our location also has free WiFi and a coffee bar, so you can relax while you wait. Our shop is a family friendly environment. We also strive to provide our customers with a great, affordable alternative to general car dealerships. If you are interested in learning more about our shop and what types of services we can provide specially for you, please don’t hesitate to give us a call at (615) 392-5498. GPO tuning is the premier Spring Hill & Thomspon Station European Car tuning specialist. From repairs, maintenance to advanced performance tuning, GPO Tuning can do it all. 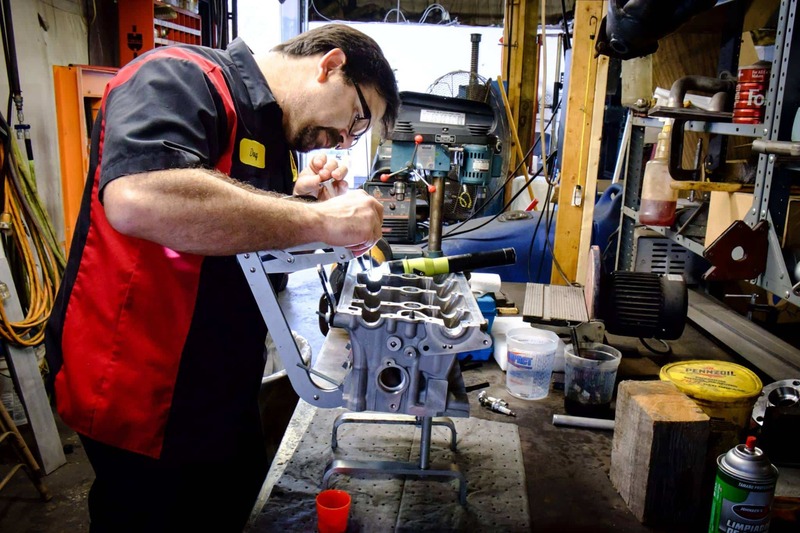 Our team of technicians have a mix of factory training, ASE Certifications, and Technical School training and have over 100 years of combined experience. With advanced certifications and factory trained mechanics, you can be assured that GPO Tuning has what it takes to take care of your European Car.